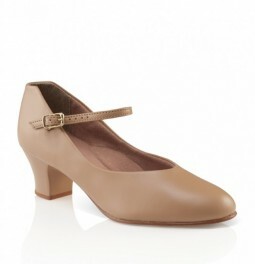 An ideal student ballet shoe with a full sole and elastic already attached over the instep. It has a strong yet flexible leather upper and a cotton lining. 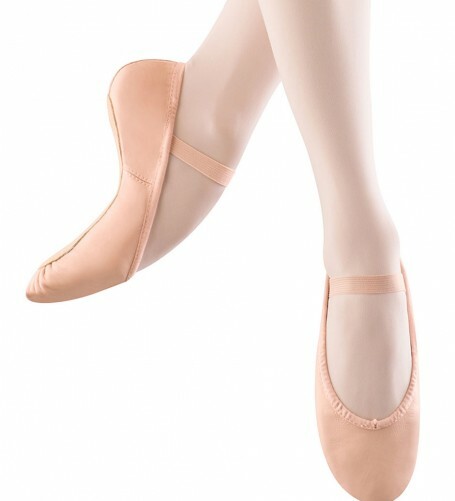 Suggested Fitting : Ballet shoes are designed to fit "toe end." Start with street shoe size and add 1/2 size for growing feet.